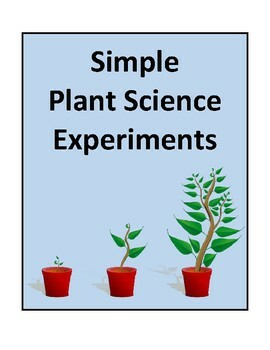 These experiments are some of the favorite experiments of my students. 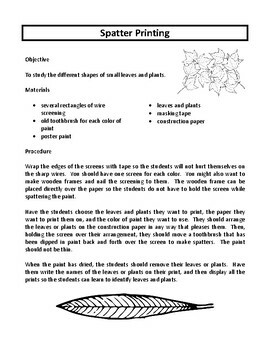 The experiments are simple and designed primarily for general use in the classroom, although they could be easily adapted for individual science projects. It is hoped that the creative minds of students will be sparked and the experiments extended, thus providing a greater depth of understanding. 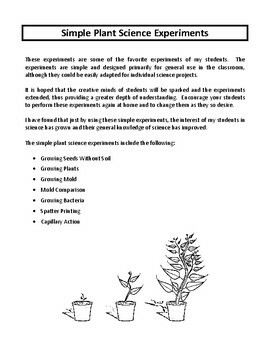 Encourage your students to perform these experiments again at home and to change them as they so desire. 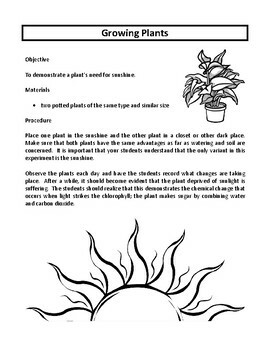 I have found that just by using these simple experiments, the interest of my students in science has grown and their general knowledge of science has improved.